Did you know that your organs, tissues, muscles, and hormones are all made from proteins? The protein found in foods is used by every part of the body to develop, grow and function properly. It can be argued that nothing is more important than consuming protein foods, and because proteins are involved in just about everybody function, it’s important that you consume foods high in protein every day, during every meal to prevent protein deficiency, which can wreak havoc on the body. Eating enough protein is necessary to build and maintain healthy muscle mass, while also supporting tendon, ligaments, and other body tissue. So, protein is important for bodybuilding, but it’s also necessary for developing leaner muscles as well. 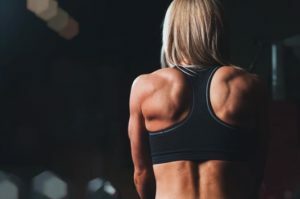 When your diet is lacking in amino acids, “muscle wasting” (or muscle atrophy) can take place when your muscle fibers are broken down to support your body’s energy needs. 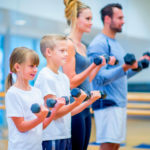 Protein is especially important after exercise since physical activity like strength training purposefully damages muscle tissues so they can repair and grow back stronger. For the process to happen effectively, you need some extra protein to help repair the damage. 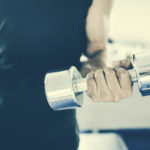 While protein alone won’t enhance athletic performance, research shows that eating protein before and after exercise helps increase muscle recovery, promotes muscle synthesis and serves as effective muscle ache treatment. We need to eat plenty of protein foods every day to keep our metabolisms running, our energy up and our blood sugar levels stable. You might eat enough protein overall, but do you eat the right kinds? Here are some of the best protein foods for your health.